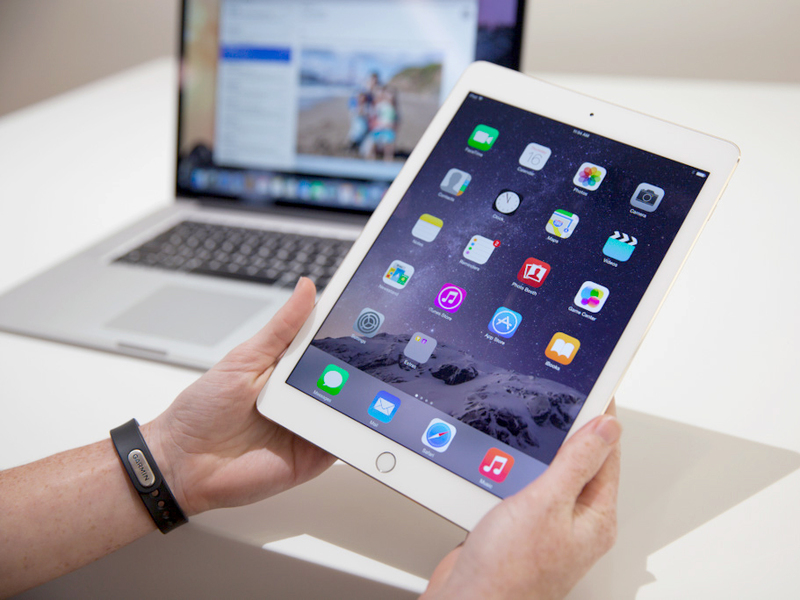 Get to know your iPad with our iPad for Beginners workshop! Currently there are 8 spots available to be booked. Login or signup and click the book now button! Or alternatively, give us a call.